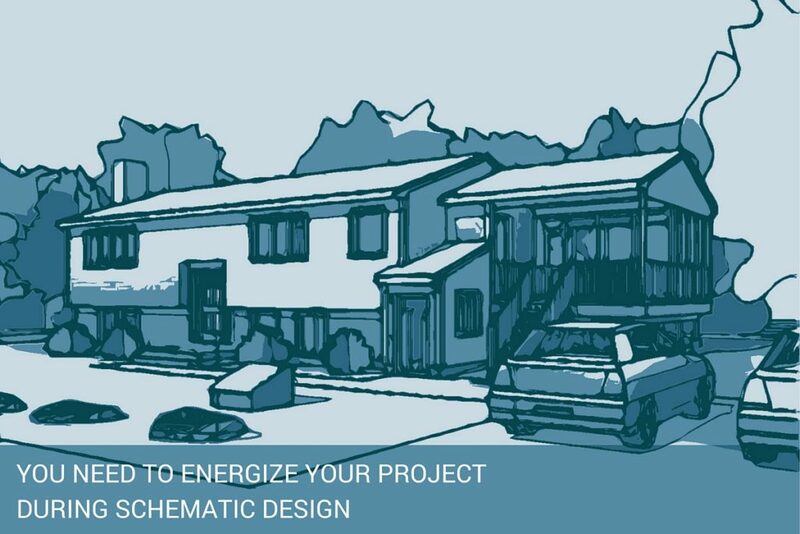 We started with the existing conditions in the pre design phase and once the schematic design is complete and the homeowner approves the drawings, we move into the Design Development (DD) phase. Now we are taking the project to the next level of the complete drawing set and developing it with more detailed information. How are we going to build this design? What are the finishes we want to see and what different materials do we want to use? These are just a couple of questions we start to ask during the design development phase. From the schematic design phase, we know how the configuration of the layout works, but now we have to refine this general layout into more of a single design strategy. We are aware of where each room is located and the adjacent spaces, but now we start to dig deeper into the functionality and how each space will be occupied. As the design layout gets worked out, we now begin to consider setting up the structural system. 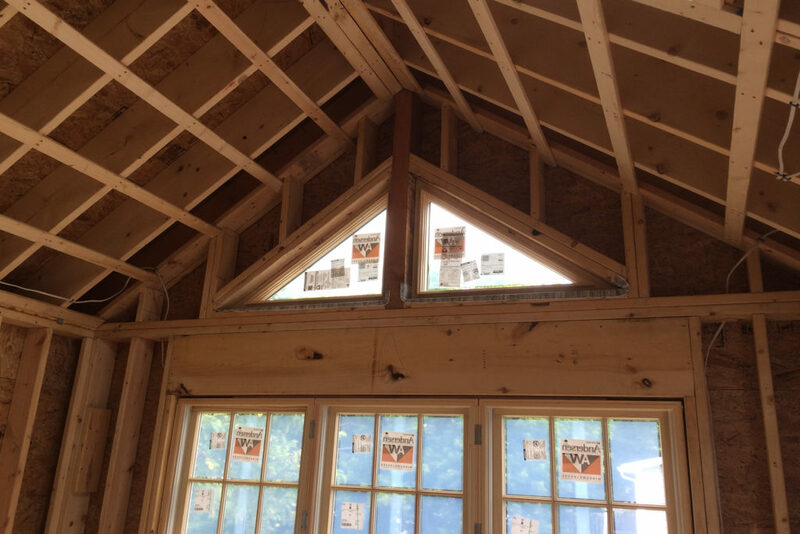 Most houses are built with wood framing (stick built), but other options could be concrete, masonry, steel, or a combination of all of them. Part of this process is lining up where the weight of the building (loads) will be transferred down to the ground. Once the structural system is in place, it is time to consider which materials we want to build with. We have touched on wood, concrete, masonry and steel. If we are using any of these materials, where will they be used? Will they be exposed, so people can see the concrete or the steel? 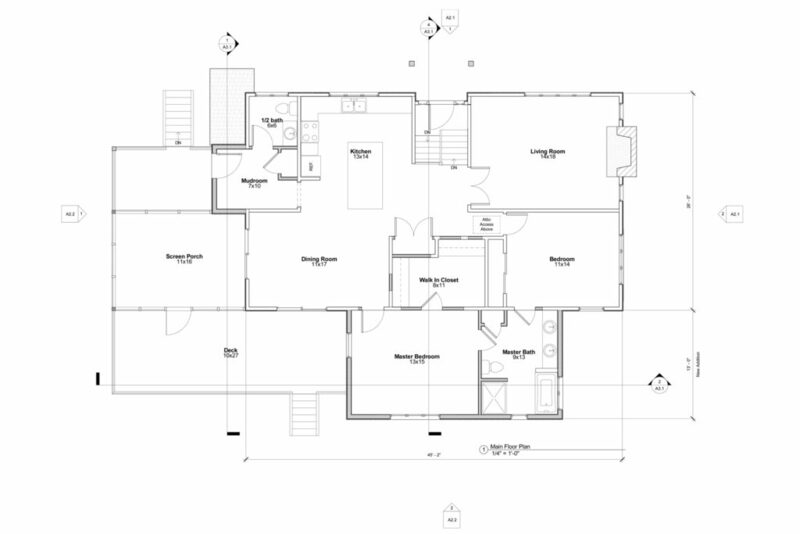 Most of our schematic design work is done by hand and traced over the existing floor plans that were completed during the pre design phase. The approved layout information is transferred into the existing conditions model and the new concept is created into a three-dimensional form (link to service). 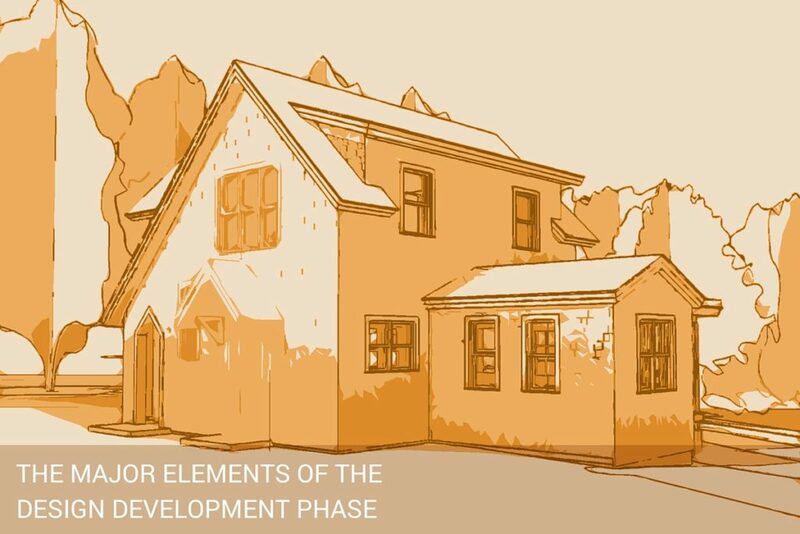 This process of blending the existing conditions with new construction is critical because it will determine what, if anything, needs be demolished before construction begins. This process of configuration allows us to get more precise with our structural system and identify the best locations for the building loads. This transferring of loads has to start at the roof and work its way down through the house all the way to the foundation. In the plan below, the gray walls are new and the white walls are existing. How is the house going to look? As we continue to work on the project, we start working more closely with the homeowner on selecting materials, finishes, fixtures and appliances. I like to have the client start getting specific on how they want it to look. 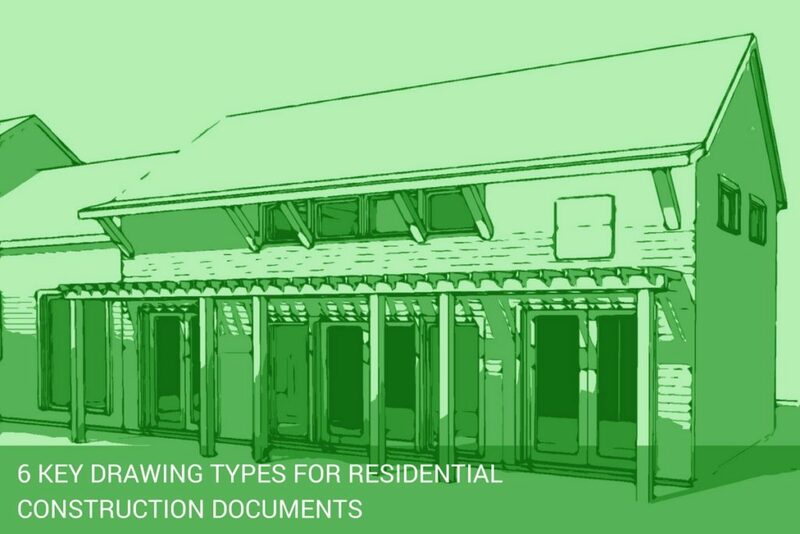 If it is an addition, what type of siding do you want to have? 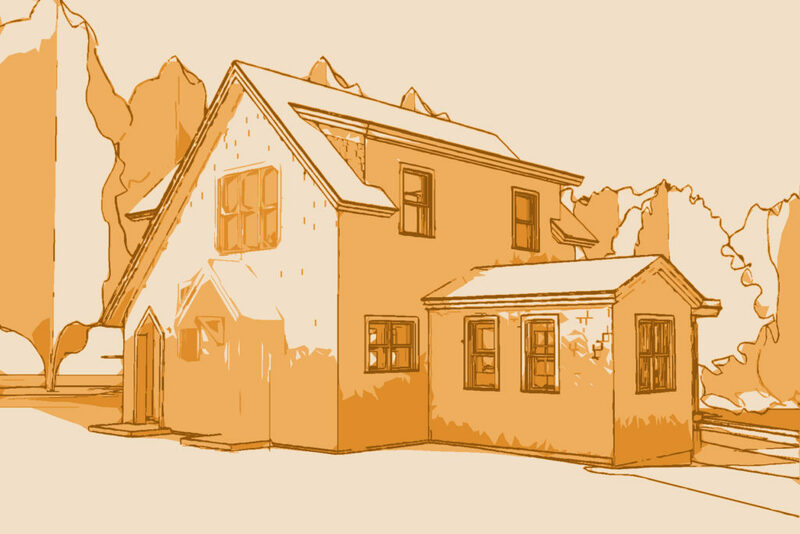 Are we matching the existing exterior finish, or changing it completely? If we are renovating the kitchen, are we getting all new cabinets and/or countertops? If so, what would you like them to look like? During the design development phase, we are refining the design, working through the structural system and gathering information regarding material, finishes and products. What are some of the ways you have worked with a designer to collect this information?